A second home is a lovely luxury but will sit empty for periods of time. Getting into the habit of doing a few simple things can lessen the chance of you returning to any mishaps. Here we offer a few simple tips. – Close all shutters are closed, and don’t block ventilation holes. We sell numerous French second homes to international clients. 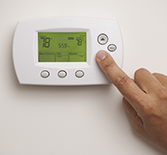 Just a few simple steps can help retain your peace of mind when you aren’t around. France remains a very community spirited country with a culture of second home ownership, so you will be sure to find someone who can help you look after yours. ← Never a better time for a second home in the Dordogne! 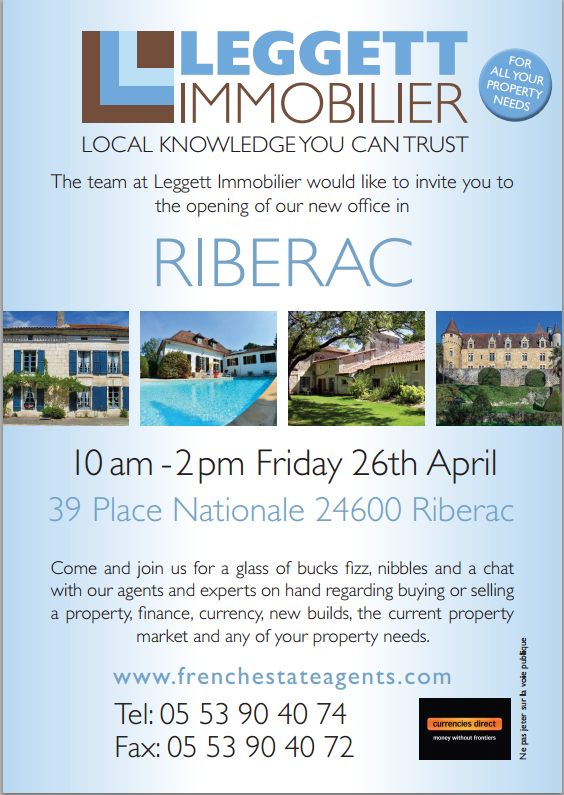 New office to open in Riberac, Dordogne.